The collection consists of the personal papers of Lugenia Burns Hope from 1908-1933. These records document Mrs. Hope's activities outside of the Neighborhood Union. Includes correspondence, brochures, pamphlets, programs, clippings, speeches and lectures, printed material, and rosters. Of particular interest are materials relating to her work with the Red Cross Colored Advisory Commission during the 1927 Mississippi Valley Flood and the YWCA's War Work Council's Hostess House program during World War I. 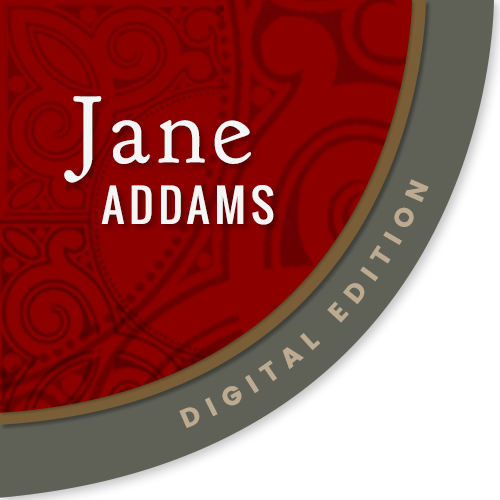 Notable correspondents include Jane Addams, Will W. Alexander, Eva Bowles, W.E.B. Du Bois, Herbert Hoover, Georgia Douglas Johnson, Mary E. McDowell, Robert R. Moton, and Margaret Murray Washington.